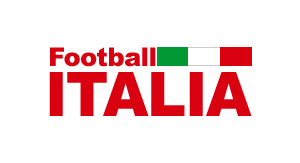 Launched originally in 1996, the Football Italia website was set up originally in collaboration with Channel 4, to accompany the hugely popular television programme of the same name. Having broken independent under the management of JDT Sports, the site went from strength to strength, becoming the number one resource for Italian football. In July 2014, the site transferred to Tiro Media Ltd, and the great work stayed consistent thanks to the Tiro team having collaborated with JDT Sports for years beforehand. The site is the largest Italian football website in English, with 10 million impressions monthly. And then there were two. 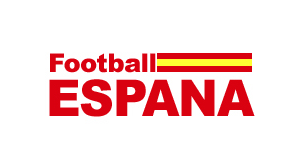 In 2012, with the great success of Football Italia, the team decided it was time to create great content for other leagues too, and so this Spanish football website was born. Since then the site has grown strongly, and has become a key place for La Liga fans to get their Spanish football fix. The site also moved to Tiro Media in July 2014. 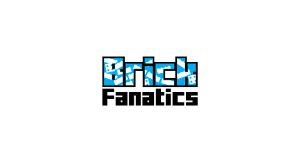 In Summer 2016 Tiro Media acquired popular LEGO fansite Brick Fanatics, a site that provides news, views and offers in the world of LEGO. The site is one of the key Adult Fans of LEGO sites in both the UK and the USA.